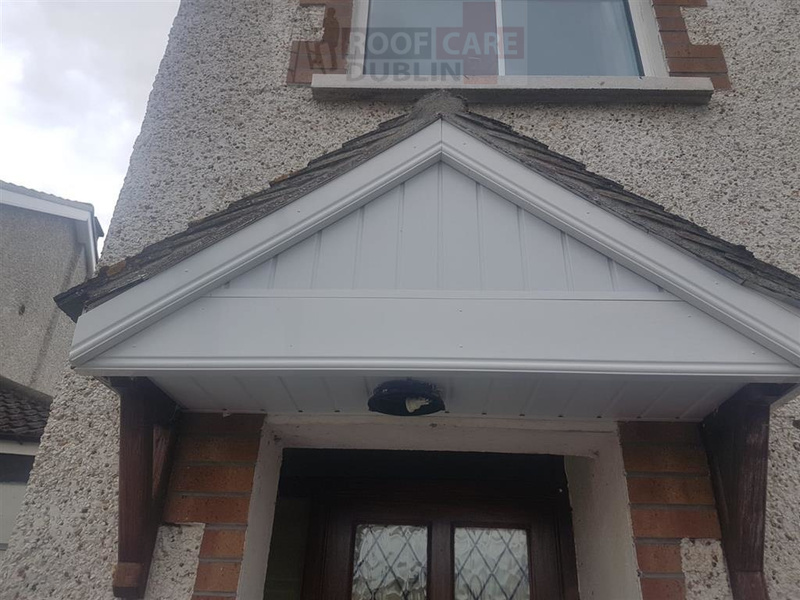 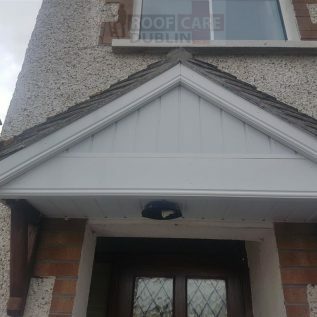 Dublin Guttering Specialists, Experts At uPVC Guttering, Fascia, Soffits and Cladding. 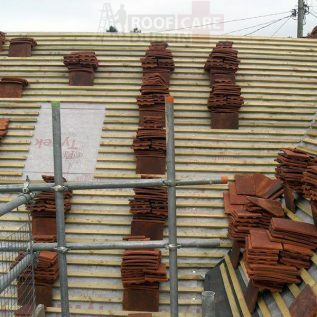 Here is some of the roofing work we have undertaken in repairs. 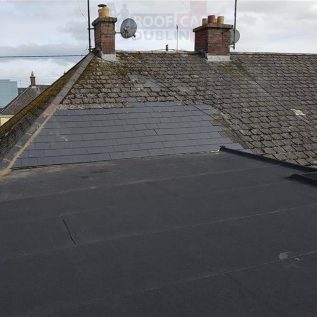 Regardless if its chimney, tiles, rafter replacements or re-felting, Here at Dublin Roof Care, we have you covered. 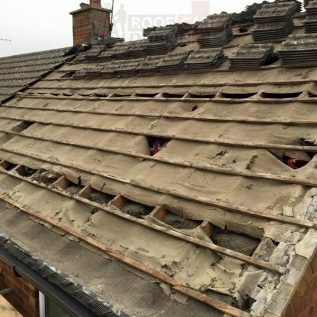 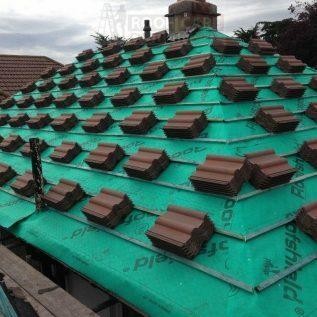 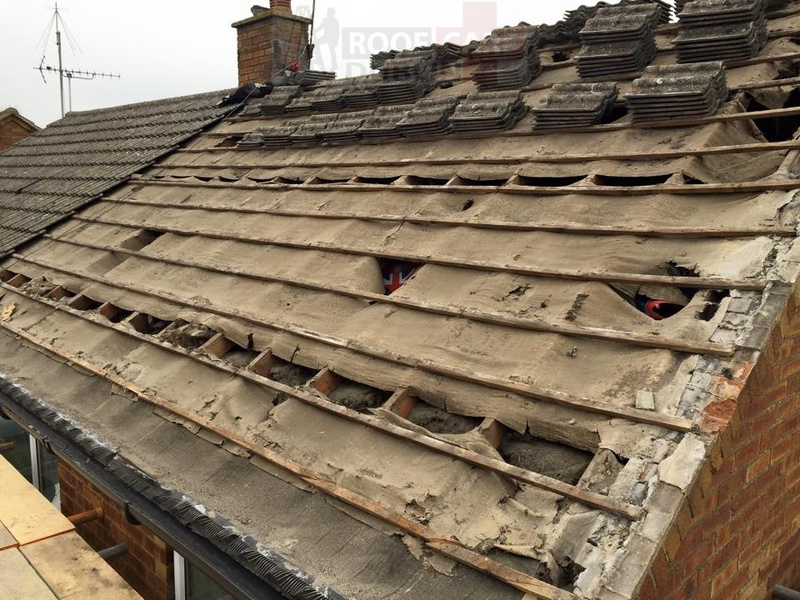 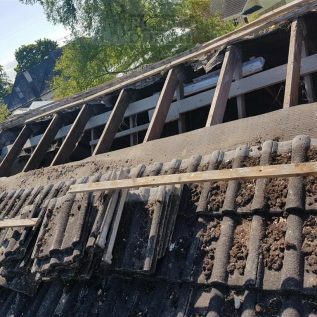 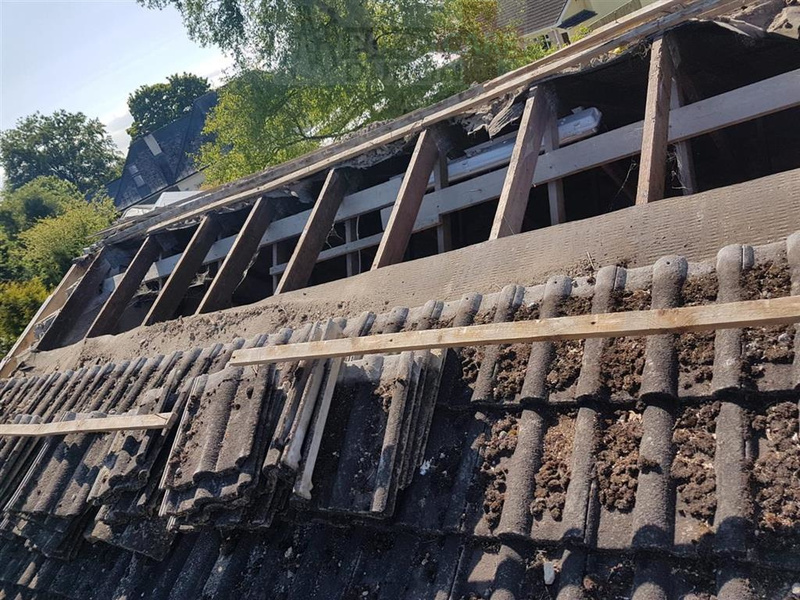 We believe in doing the job 100% correctly and ensuring that when we repair a roof, that it is done to the highest standard possible. 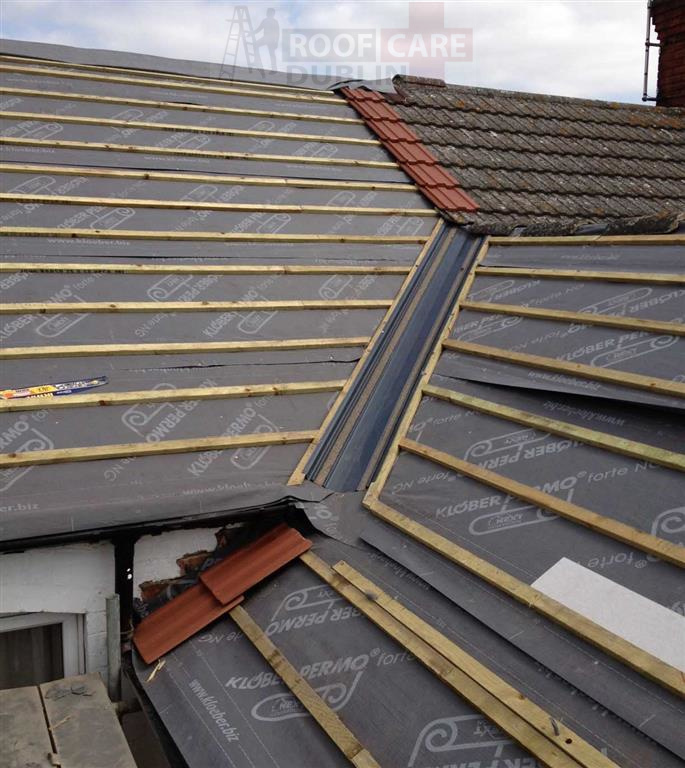 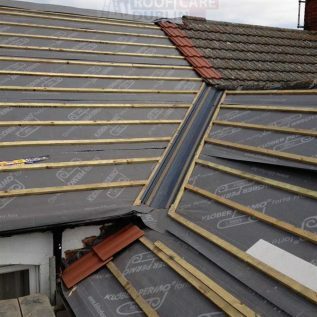 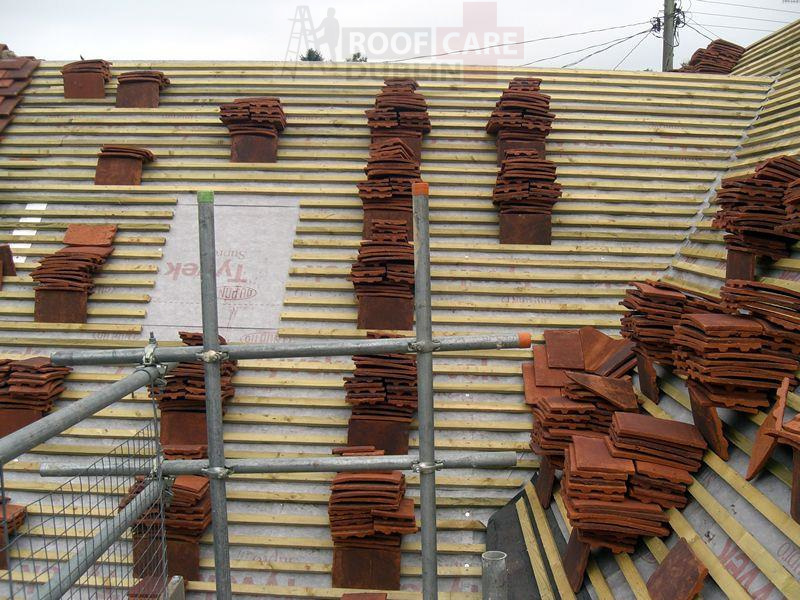 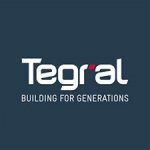 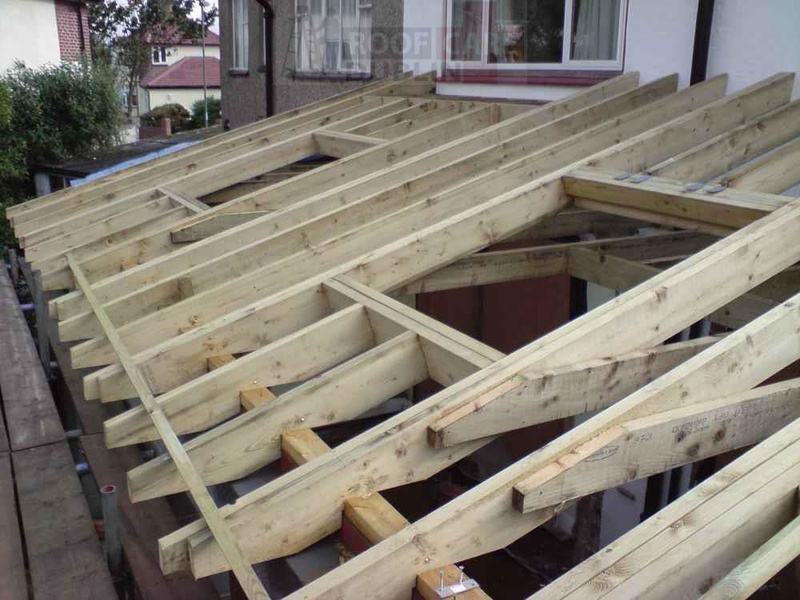 If you are looking at having some roofing work undertaken, regardless if its repair or a fresh installation. 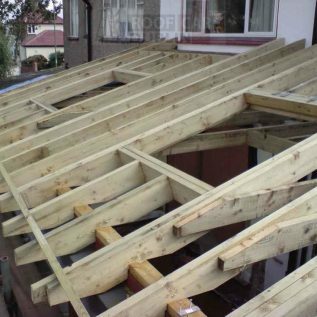 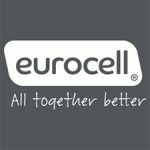 Please call now and we can come out to give you a full no obligation quotation. 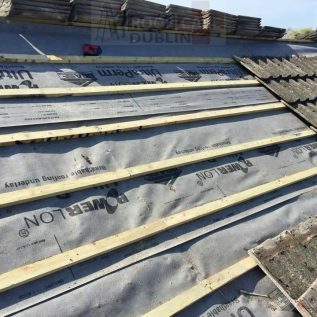 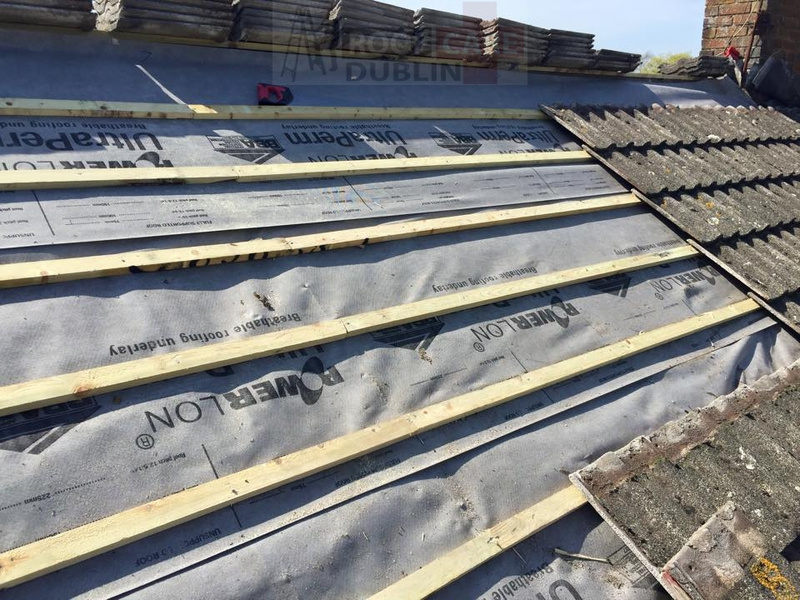 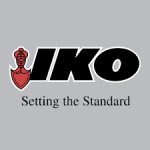 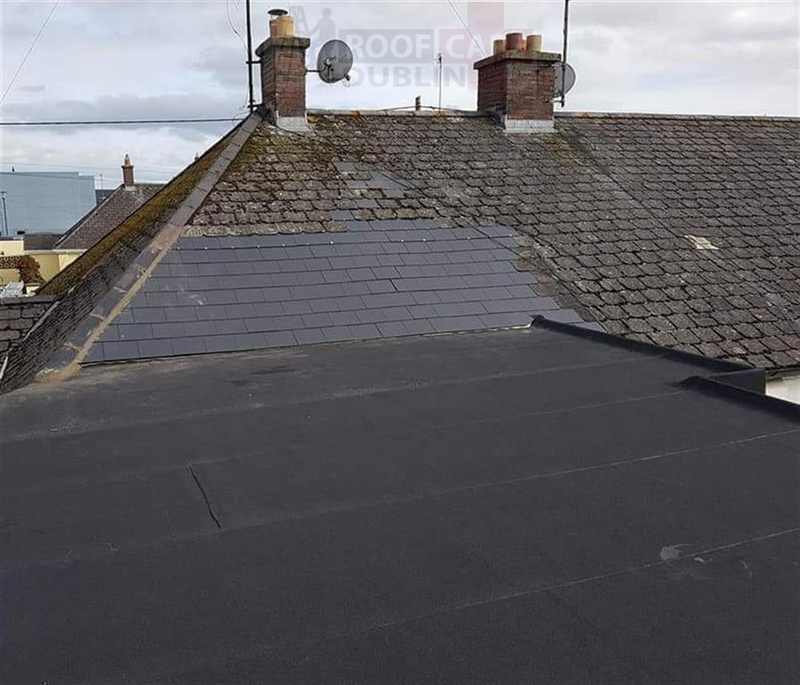 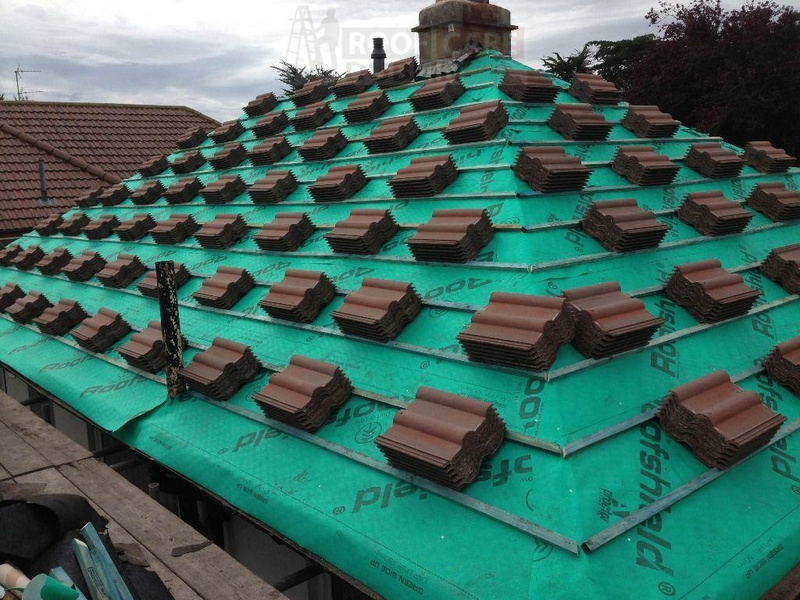 We are your Dublin roofing contractors of choice.